Dr Wong - Emporium of Tings. Web Magazine. - Emporium of Tings Web Magazine. Style, sneakers, art, design, news, music, gadgets, gear, technology, vehicles. Tings we drool about. 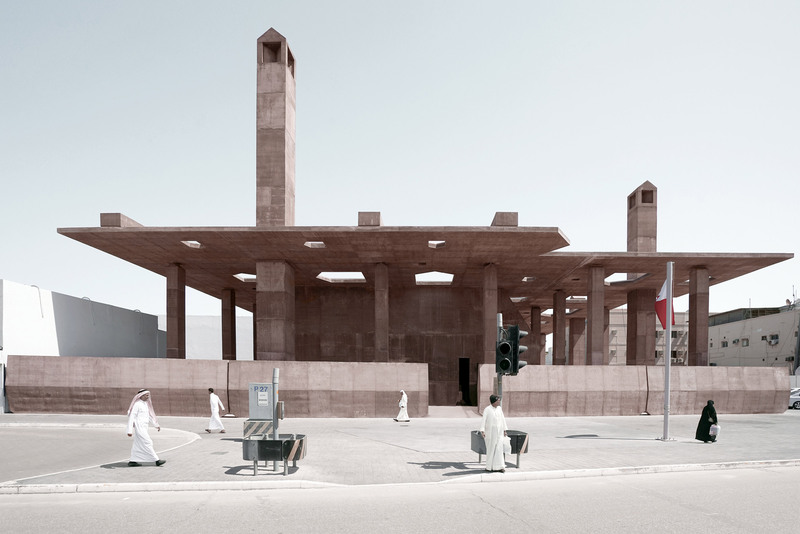 A coloured concrete canopy supported by large columns forms this gateway designed by Swiss architect Valerio Olgiati for the Pearling Path, a UNESCO World Heritage Site in Bahrain. 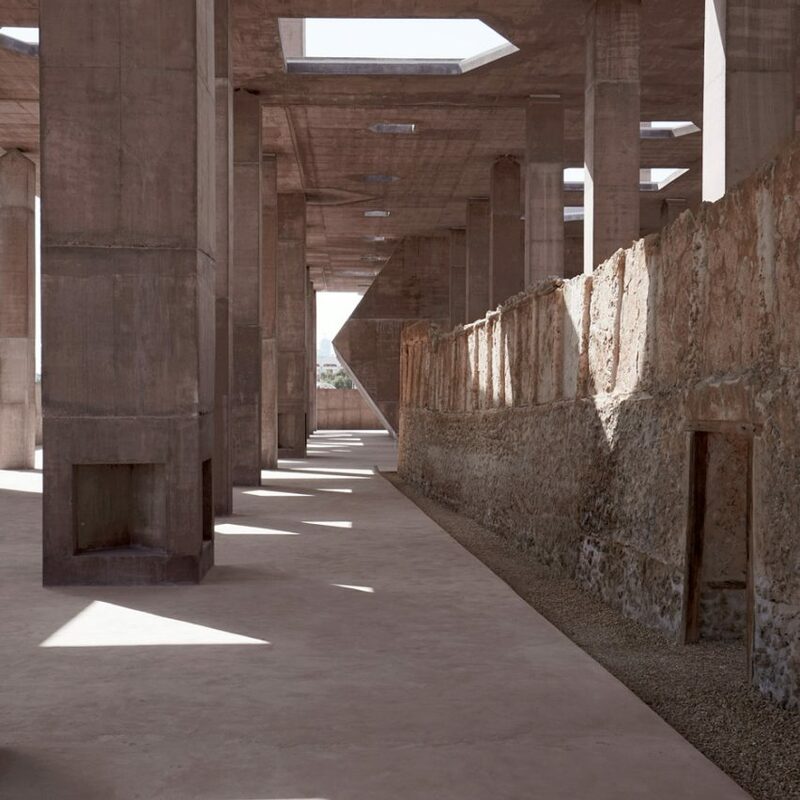 Valerio Olgiati designed to structure to mark the start of the Pearling Path, a 2.2 mile trail situated close to the historic market buildings on Muharraq Island. It connects oyster beds and a series of buildings that were significant to Bahrain’s historic pearling industry. 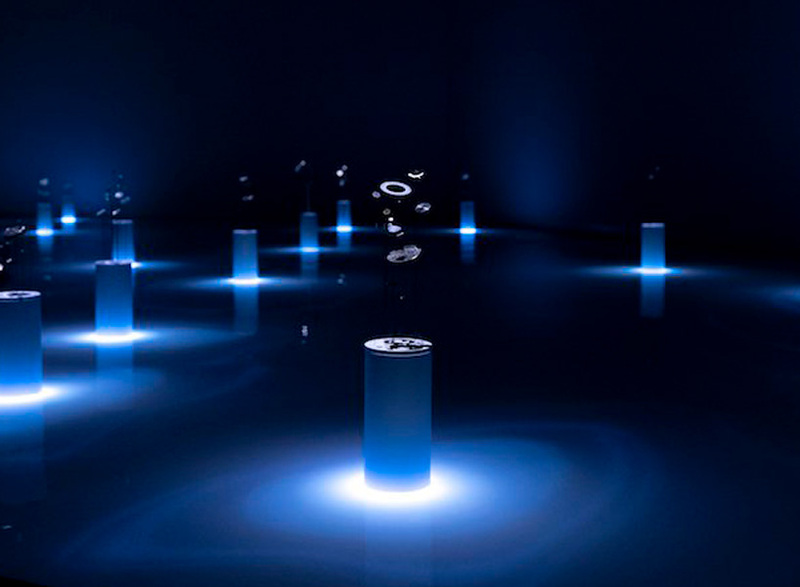 ‘the nature of time’ by grand seiko includes installations with liquids that change with light, glass spheres and computer graphic imagery. The post grand seiko examines the nature of time during milan design week appeared first on designboom | architecture & design magazine. Architect Sarah Whiting has been appointed dean of Harvard University Graduate School of Design. 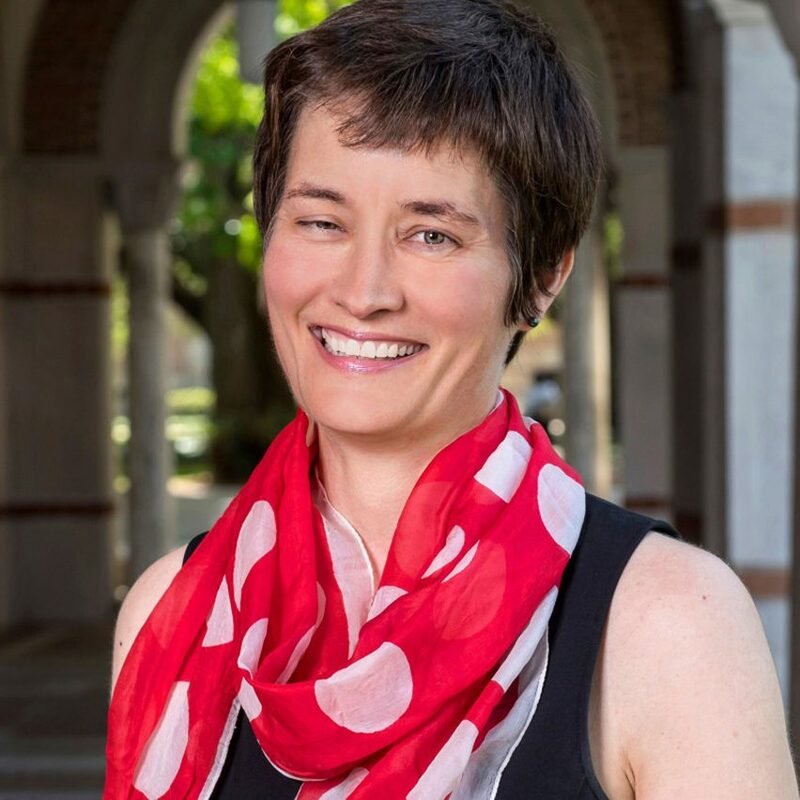 Whiting will become the first female dean of GSD since it was founded in 1936. She will assume the role on 1 July, succeeding Mohsen Mostafavi, who has served in the position for 11 years. Whiting is currently dean of Rice University School of Architecture in Houston, Texas, where her firm WW Architecture is also located. The surveillance video footage that captured the moment Nipsey Hussle was shot and killed has circulated throughout the internet, yet TMZ reports that there are tapes authorities have in their possession that have not been made available to the public. What is known is that Eric Holder, the suspect in the case, approached Nipsey, shot him multiple times at point blank range, and then ran off to a nearby alley where he jumped into an awaiting car driven by a woman.